U.S. Customs and Border Protection officers arrested 123 migrants who allegedly crossed the border illegally near Yuma last Friday. YUMA, Ariz. - U.S. Border Patrol agents officers arrested 123 migrants who allegedly crossed the border illegally near Yuma last Friday. 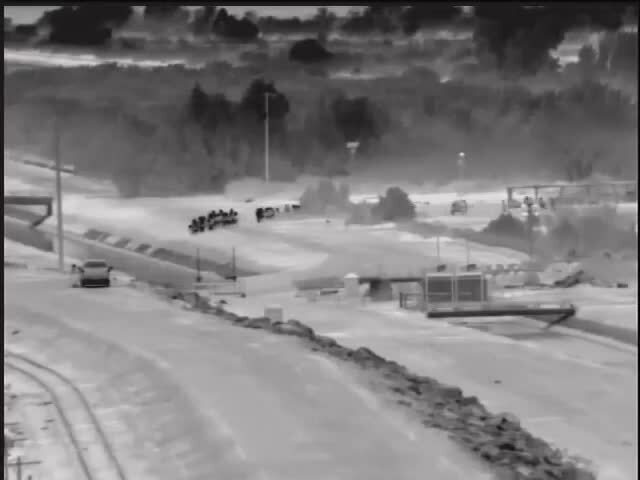 Video shows the migrants surrendering to officers after crossing vehicle barriers. According to the CBP, officers arrest as many as 200 Central American migrants per day.